We all get angry sometimes, right? I certainly can get furious and I’m sure many of you have plenty of angry moments. 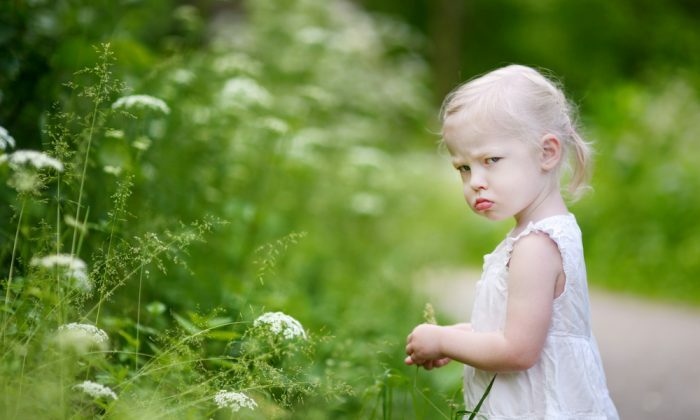 It hurts to feel angry and it is often treated as an unacceptable emotion. But, Traditional Chinese Medicine has a different view of anger. 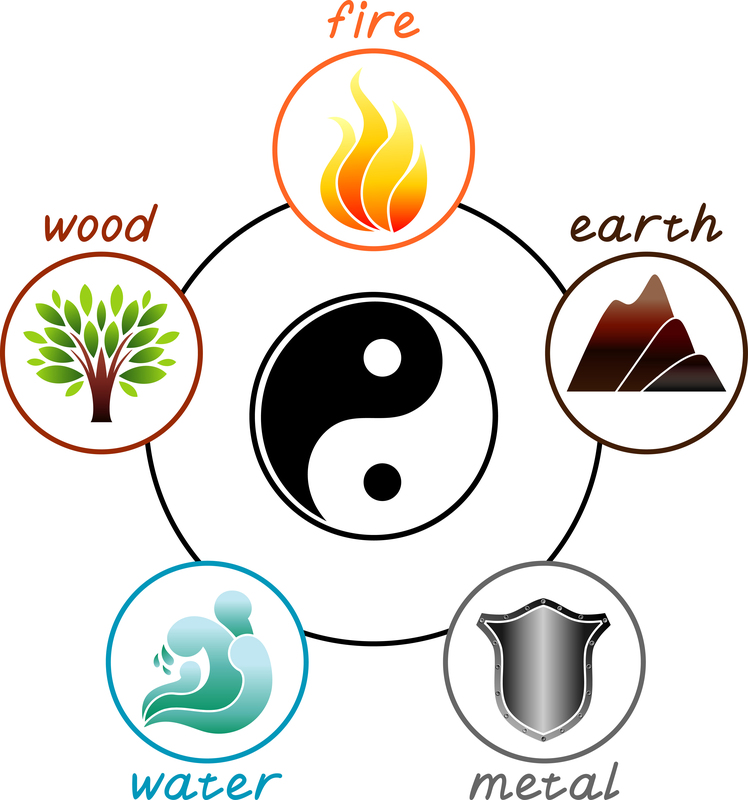 Classical Five Element Chinese Medicine theory says that each of each of the five elements has a particular emotion related to it. The emotion of the Wood Element is Anger. The Wood element is also the element of Spring, making it appropriate to think about now. Wood exemplifies the energy of growth, change, and pushing through It is a very active energy that allows for a lot of movement and progress, both internally and externally. In Spring, we may have more energy to get moving on projects, hence the classic “spring cleaning.” It is a good time of year to work on any blockages. We want to get things moving so we can have access to all that great energy. Spring is a time of action, change and rebirth. So what can we learn from the Wood element? The key here is flexibility. If we hold ourselves too rigidly, we will break and crumble. If we are too loose and wobbly, like a badly rooted tree, there is no growth and real potential for change. So, the healthy balance is to remain flexible but engaged. Because the Wood element exemplifies the energy of growth, it is also about vision, planning and decision making, essential for creative change. Try to be assertive (not angry), flexible (not rigid), and remain engaged with our eyes on the important people and projects in our life. In Traditional Chinese Medicine, elements are also associated with body organs. The Wood element represents the liver and the gall bladder. The liver function is considered to be the grand architect for our vision of the future. The liver is the center of strategic planning. The Gall Bladder is thought to be the center of our ability to make decisions and judge wisely. From the functions of the liver and the gall bladder, we can plan and choose – we combine new future possibilities with the wisdom of the past and, as a result, are able to see the clear and appropriate course to take. Living in harmony with the seasons is one key component to health in Chinese Medicine.